As trucking professionals are still adjusting to the FMCSA’s ELD mandate in the USA after its deadline for compliance this past December 18th 2017, Canadian Transport Minister Marc Garneau announced a new law that would require ELDs be used in Canada by 2020. The Canadian mandate will not require ELDs to be used until 2020, with existing devices grandfathered until 2022. As of right now, the Canadian ELD proposal is in the Gazette 1 phase, and Wood said the CTA would like to see it reach Gazette 2 (final decision) by June of this year. The Canadian ELD proposal can be found here if you are interested to read it. 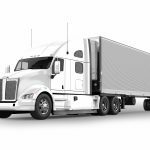 It has been made pretty clear however, that the process to mirror the FMCSA’s ELD mandate is to assure that any driver with either a Canadian or U.S. registered compliant device would be fully compliant on either side of the border. One subject that we are most interested in is the famous 13 hours of driving that is allowed in Canada versus 11 hours in the U.S. not to mention the cycle differences. Although there is no mention about harmonizing current HOS regulations specifically, but rather just ELD rules, let’s hope for Canadian drivers that this will remain un-changed and perhaps even help the U.S. to consider increasing their daily driving time to match that of Canada. 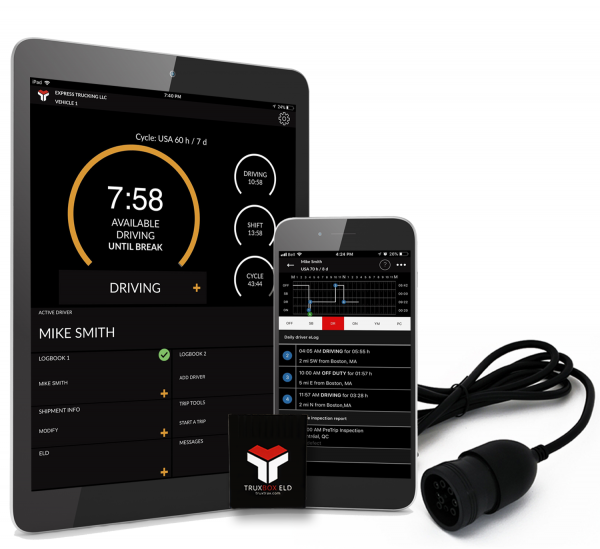 The TruxTrax ELD solution known as the TruxBox ELD is an FMCSA certified device, and also supports Canadian HOS regulations is they are today and are moving forward with in development to having a dual mandate (USA+Canada) ELD on the market available to drivers. 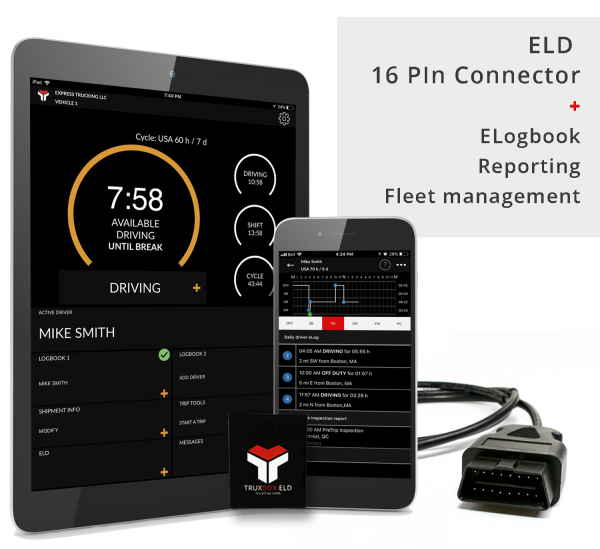 Check out the TruxTrax ELogbook/ELD solution.